DESCRIPTION OPEN HOUSE SATURDAY and SUNDAY APRIL 13TH-14TH 12-2:00 PM. Welcome to the highly coveted, exclusive community of Silverado Estates. Built by Augusta Fine Homes and featuring over 3900 Sq.ft. Walkout Estate on a 0.39 Acre lot, this unique 4 bedroom home is situated on a quiet cul-de-sac and designed for growing families. This home has luxurious upgrades including porcelain floors, 9' ceilings heights throughout, extensive built-ins, Wolf and Subzero appliances and an immaculate oversize triple garage with man door. Escape to the master suite featuring a massive sleeping area, spa inspired ensuite with in-floor heating and grand dressing room. Fully developed walkout basement with tile flooring and bar for entertainment. Enjoy family time in the backyard surrounded by trees and professional landscaping. 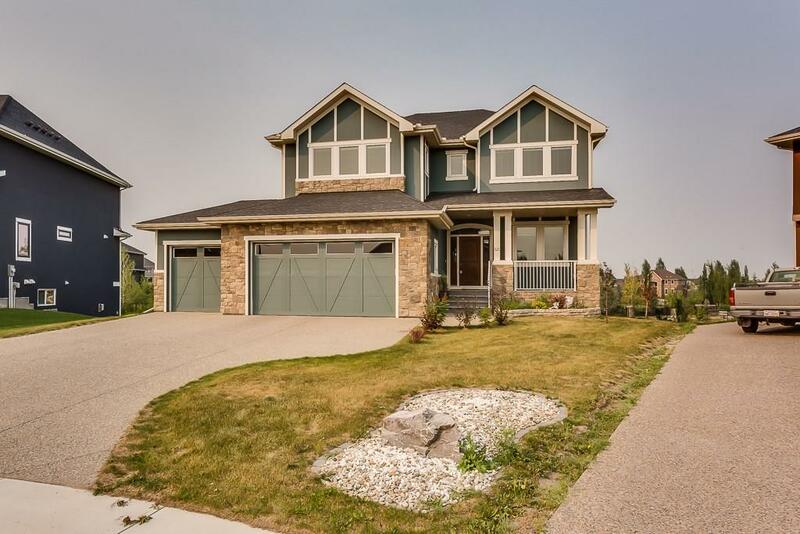 Ideally located with pathways and walking distance to natural reserve.Easy access to Stoney Trail and Mcleod, this luxury family home is ready to move in and call it yours! . Home for sale at 125 Silverado Crest Ld Sw Calgary, Alberts T2X 0C6. 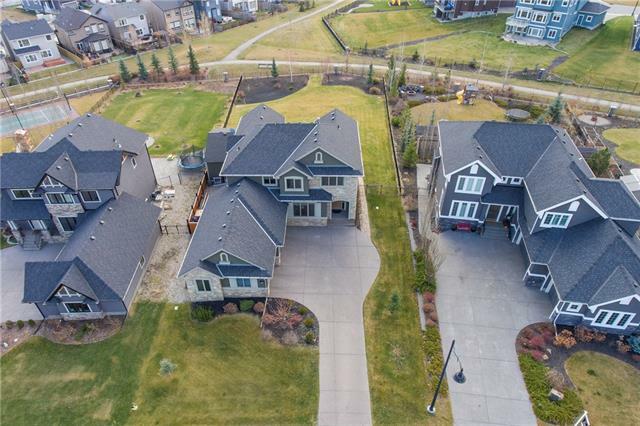 Description: The home at 125 Silverado Crest Ld Sw Calgary, Alberta T2X 0C6 with the MLS® Number C4222319 is currently listed at $1,049,900.